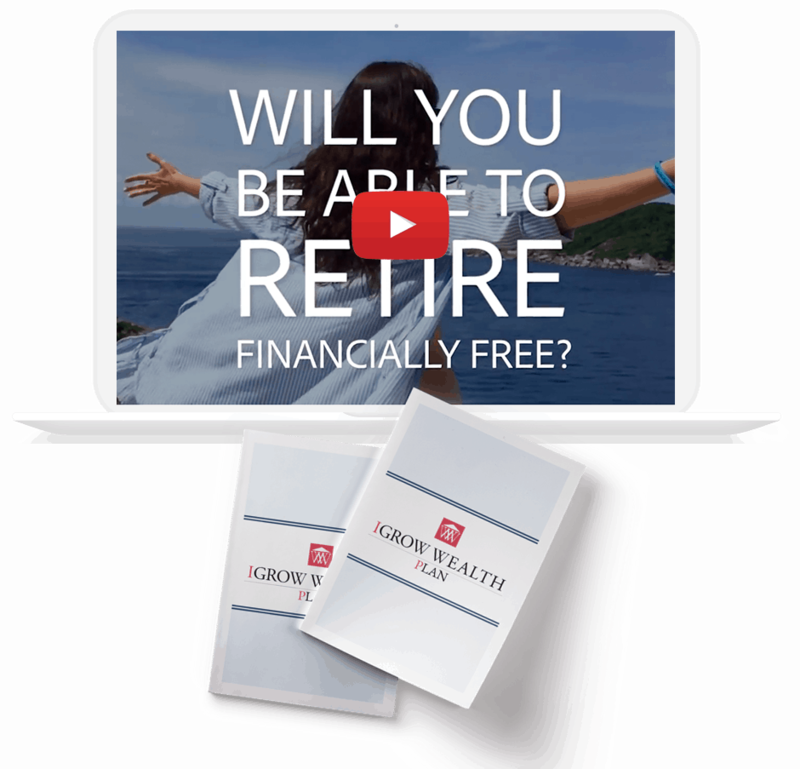 FREE webinar - What If You Knew The EXACT Steps You Needed To Take Every Day, Week, Month And Year To Achieve Financial Independence?. How does my property portfolio’s growth compare to the growth of other conventional investments, like unit trusts, a share portfolio, retirement annuities and pension funds? Can I get more financing from the banks? Should I buy cash with cash or with a bond? How and when will I have enough passive income to retire? ACCESS VIDEO & REPORT NOW!